At Deco Interiors we are proud of what we do, and this shines though. Offering a diverse set of services and something for every home! Our carpet and flooring sections offers a wide range, with carpets starting from £6.99/m2 up to £150/m2. We are authorised Karndean retailers - with other brands available. Also laminate flooring, Clic flooring and vinyl flooring areas to the store. 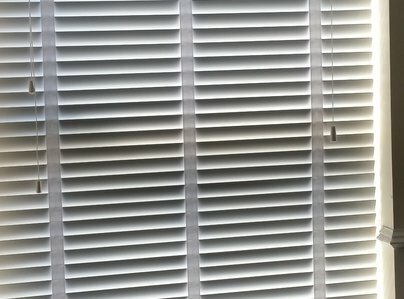 Our blinds, shutters and curtains section give a totally different dimension. We provide a made to measure service, and also we can provide fabric by the metre. with experienced estimators available to visit your home and take accurate measurements. In fact everything we do it complimented by our home visit service, which is free and without any obligation to the customer. so visit us today or give us a call to arrange your home consultation. I have had carpet supplied and fitted in 2 rooms and sisal to the stairs. All the work carried out was to a high standard. Minor issues were sorted out by Tim in timely fashion and to my convenience. Deco Interiors were able to offer me good pricing and held the price while other work was completed. All work was carried out in the specified timeframes. Love my new Karndean floor. The team at Deco Interiors have been great. Highly recommended. Really happy from start to finish. Tim did a great job measuring up for blinds and vinyl in the kitchen and bought plenty of samples and advice. The fitters on both occasions were great and I am more than happy with the result. Would definitely recommend this local company. 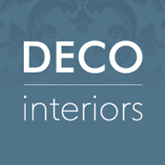 Deco interiors are a fantastic company! 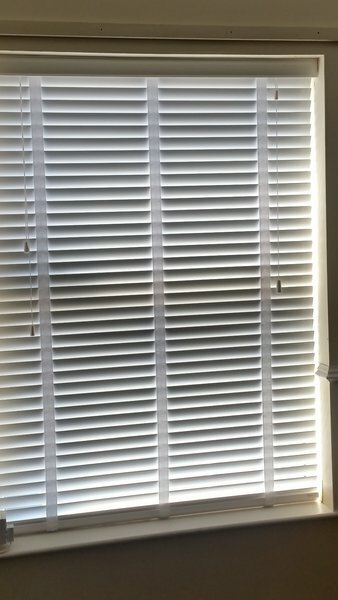 I had ordered wooden venetian blinds which were order immediately and did not take long to be fitted. The quality of the fittings, I would give 10/10. 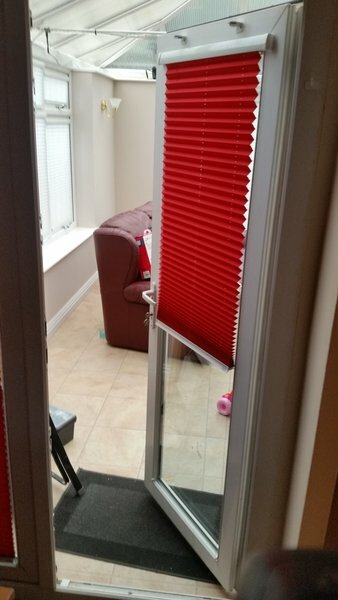 The Blinds are top quality. The time, care and workmanship were excellent. I would definitely recommend as the best in the area. Quality goods at reasonable prices. 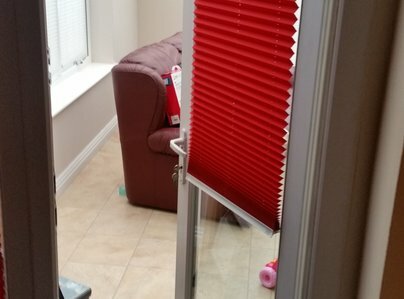 We had some Karndean flooring installed in our hallway and dining room. Pleased with the service from the initial survey through to the installation. Have now had the flooring for almost a year in all weathers and happy with the quality. Would be happy to use Deco Interiors in the future.